An increasing number of consumers are expecting a reward for making a purchase and SmoothPay offers residents of downtown Toronto and surrounding area a way to combine mobile payments with loyalty programs. SmoothPay transactions are made through smartphones using the tokenization method. Consumers can use the SmoothPay app, which features all locations in one spot, or download the merchant’s individual app, powered by SmoothPay. 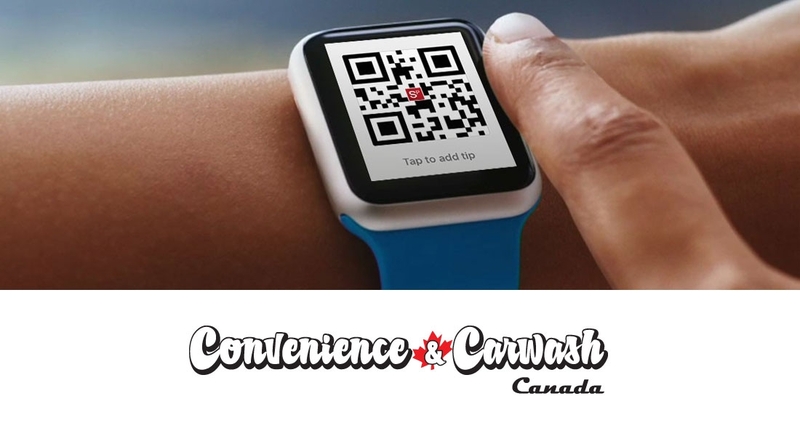 SmoothPay is currently working on solutions for the convenience store industry under the direction of its VP of National Accounts Scott Reed who is a former of director of operations, merchandising and marketing for Mac’s Couche-Tard.”There will be some exciting announcements in regard to this in 2016,” says Deck. Services such as SmoothPay offer retailers a way to connect with their customers, says Deck.